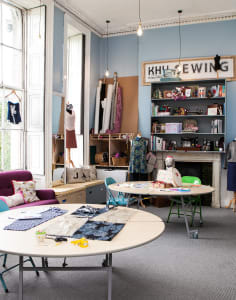 Learn to Sew taster classes, workshops and courses. Splatter Make and Know How You, bring together children, young people and adults with a desire to learn and explore new skills. We have established a thriving community of people who are learning skills once traditionally passed down in the home or in schools. 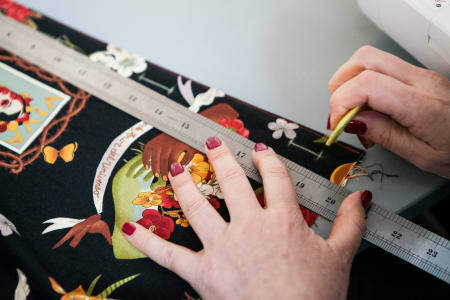 Find out more about our classes like Sewing, Textiles, Crafting and so much more. We are incredibly passionate about what we do and that’s what makes us contagiously exciting! Is your sewing machine gathering dust and needs rescuing from the cupboard? Our sewing and textile classes for adults and kids are ideal for you to learn to sew or for more experienced people.